Union Public Service Commission will conduct CDS II Exam on 18.11.2018 for recruitment in IAF, INA, IMA and OTA. 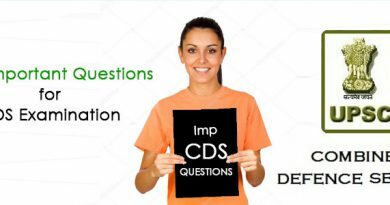 To prepare well for CDS Exam, candidates can get CDS Syllabus PDF from here. CDS Examination (II) Notification has been issued on 08.08.2018. Those who have qualified C.D.S I Exam may enrollment for it latest by 03.09.2018. After this, C.D.S II Exam will be organized on 18.11.2018. 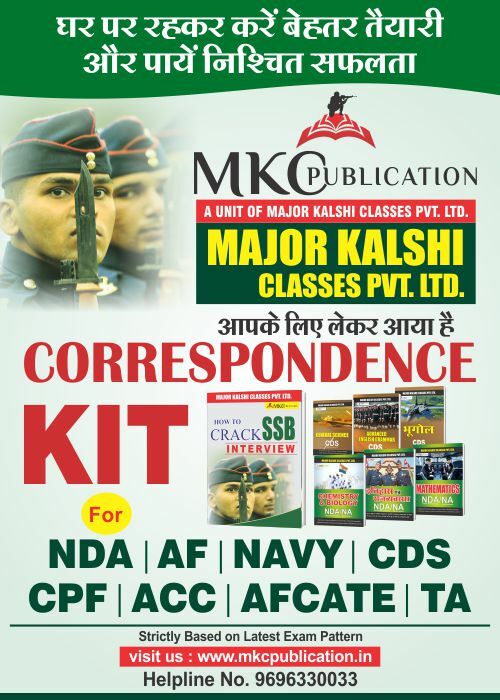 We are providing detailed CDS Syllabus 2018-19 on this page. CDS (II) Notification has been released for 414 vacancies. Those who qualify written examination will be invited for SSB Interview. The SSB Interview consists of two tests i.e. Psychological Test and Intelligence Test. 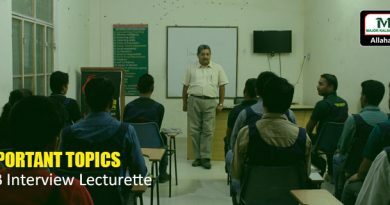 Both tests are organized to inspect mental and physical strength of aspirants. 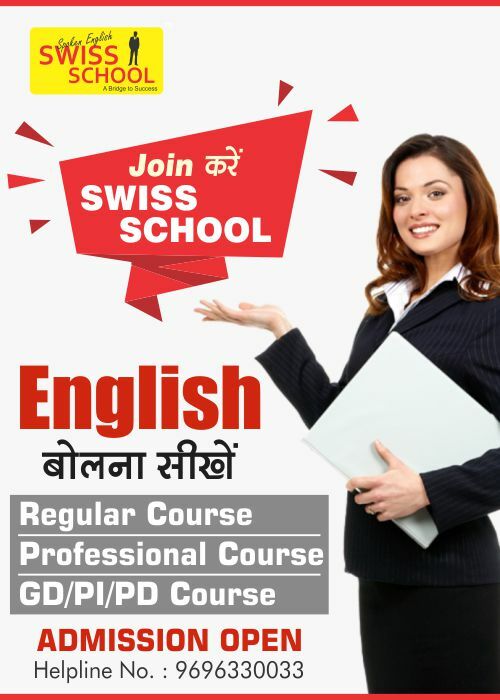 The maximum marks allotted to the written examination and to the interviewswill be equal for each course i.e. 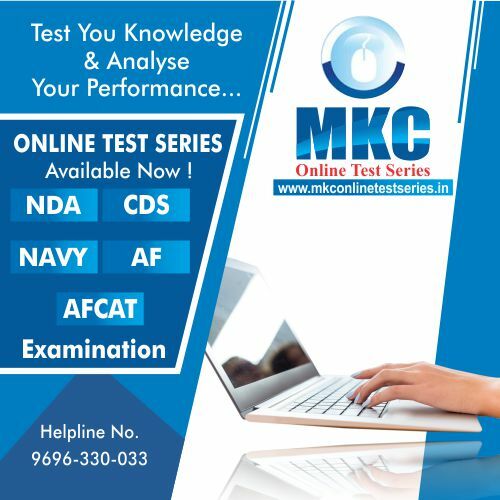 the maximum marks allotted to the writtenexamination and to the interviews will be 300, 300, 300 and 200 each for admission tothe Indian Military Academy, Indian Naval Academy, Air Force Academy andOfficers’ Training Academy respectively. The papers in all the subjects will consist of objective type questions only. Thequestion papers (Test Booklets) ofGeneral Knowledge and Elementary Mathematicswill be set bilingually in Hindi as well as English. In the question papers, wherever necessary, questions involving the metricsystem of Weights and Measures only will be set. Candidates must write the papers in their own hand. In no circumstances willthey be allowed the help of a scribe towrite answers for them. The Commission have discretion to fix qualifying marks in any or all thesubjects of the examination.The candidates are not permitted to use calculator for answering objective typepapers (Test Booklets). They should not therefore, bring the same inside theExamination Hall. The standard of the papers in Elementary Mathematics will be of Matriculation level. The standard of papers in othersubjects will approximately be such as may beexpected of a graduate of an Indian University. The question paper will be designed to test the candidates’ understanding ofEnglish and workmanlike use of words. General Knowledge including knowledge of current events and of such matters ofeveryday observation and experience in their scientific aspects as may be expected ofan educated person who has not made a special study of any scientific subject. Thepaper will also include questions on History of India and Geography of a naturewhich candidate should be able to answer without special study. Number System—Natural numbers, Integers, Rational and Real numbers.Fundamental operations, addition, subtraction, multiplication, division, Square roots, Decimal fractions. Unitary method, time and distance, time and work,percentages, applications to simple and compound interest, profit and loss, ratio and proportion, variation. Elementary Number Theory—Division algorithm. Prime and composite numbers.Tests of divisibility by 2, 3, 4, 5, 9 and 11. Multiples and factors. Factorisation Theorem. H.C.F. and L.C.M. Euclidean algorithm. Logarithms to base 10, laws of logarithms, use of logarithmic tables. Basic Operations, simple factors, Remainder Theorem, H.C.F., L.C.M., Theory ofpolynomials, solutions of quadratic equations, relation between its roots andcoefficients (Only real roots to be considered). Simultaneous linear equations in twounknowns—analytical and graphical solutions. Simultaneous linear inequations intwo variables and their solutions. Practical problems leading to two simultaneouslinear equations or inequations in two variables or quadratic equations in one variable & their solutions. Set language and set notation, Rational expressions andconditional identities, Laws of indices. Sine ×, cosine ×, Tangent × when 0° < × < 90° Values of sin ×, cos × and tan ×, for ×= 0°, 30°, 45°, 60° and 90°Simple trigonometric identities.Use of trigonometric tables.Simple cases of heights and distances. Lines and angles, Plane and plane figures, Theorems on (i) Properties of angles ata point, (ii) Parallel lines, (iii) Sides and angles of a triangle, (iv) Congruency oftriangles, (v) Similar triangles, (vi) Concurrence of medians and altitudes, (vii)Properties of angles, sides and diagonals of a parallelogram, rectangle and square,(viii) Circles and its properties including tangents and normal, (ix) Loci. Areas of squares, rectangles, parallelograms, triangle and circle. Areas of figureswhich can be split up into these figures (Field Book), Surface area and volume ofcuboids, lateral surface and volume of right circular cones and cylinders, surfacearea and volume of spheres. Collection and tabulation of statistical data, Graphical representation frequencypolygons, histograms, bar charts, pie charts etc. Measures of central tendency. (a) Stage I comprises of Officer Intelligence Rating (OIR) tests are Picture PerceptionDescription Test (PP&DT). The candidates will be shortlisted based oncombination of performance in OIR Test and PP&DT. (b) Stage II Comprises of Interview, Group Testing Officer Tasks, Psychology Testsand the Conference. These tests are conducted over 4 days. The details of these testsare given on the website www.joinindianarmy.nic.in.